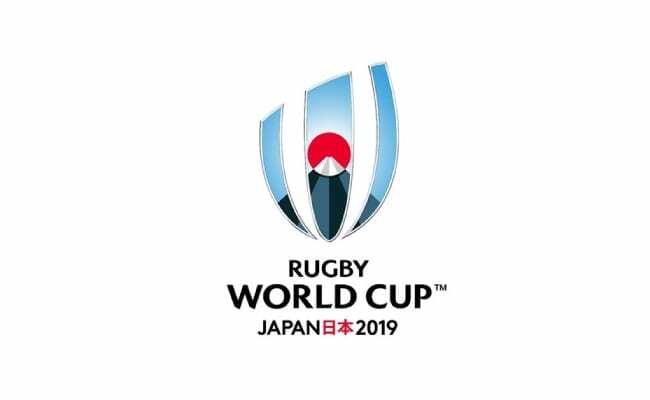 The 2019 Rugby World Cup, set to take place in Tokyo this September, will release the next round of tickets in May, the organizing committee announced earlier this week. Tickets will go on sale on May 18 at 6 p.m. Japan Standard Time and will be available on a first-come, first-serve basis. Currently, sales are open through March 31, and according to Kyodo News, 1.9 million tickets have already sold, which equates to 70 percent of the overall 1.8 million tickets. The final round of sales will begin in August. In addition to the primary ticket outlets, the Official Ticket Resale Service is set to launch at the end of May, allowing those who are unable to attend to resell their tickets. So far, about a third of the tickets have been sold outside of Japan, Kyodo reports. The tournament, which is held every four years, will run from September 20 to November 2, visiting 12 cities across Japan. Twenty different teams will compete throughout the event, stopping in the northern island of Hokkaido in Kyushu before making their way down south. 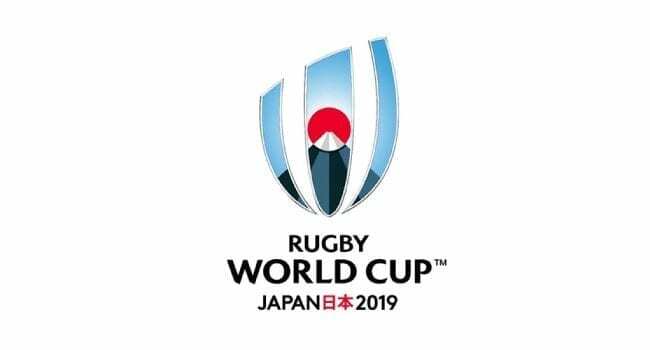 The event will kick-off when Japan’s Brave Blossoms take on Russia on September 20 at Tokyo Stadium.